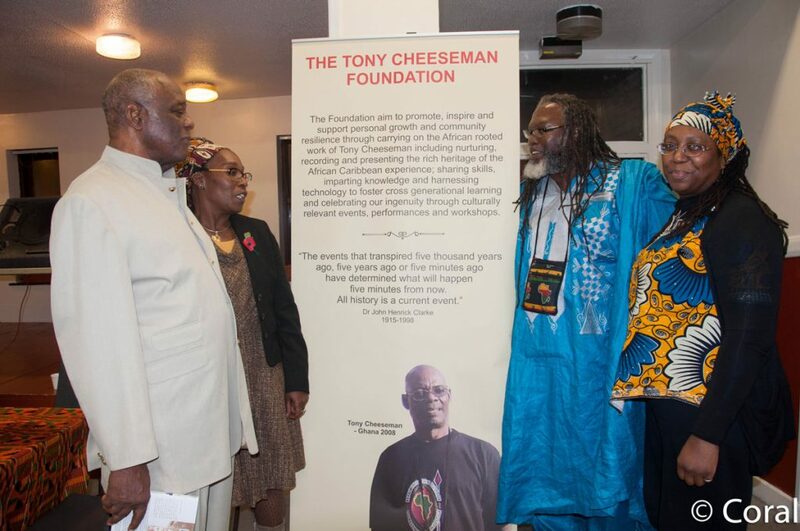 The Tony Cheeseman Foundation is a non-profit organisation whose mission is to preserve the heritage of the African Caribbean Communities in the East End of London and in particular the London Borough of Newham. 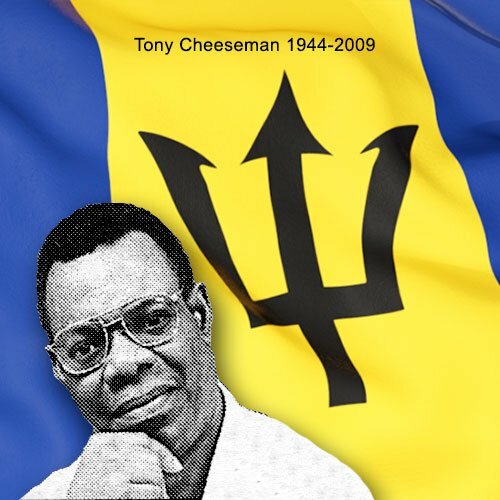 The Foundation was formed in 2011 after a recommendation that came from three community events which were held in 2010 to commemorate the life of Tony Cheeseman. The events also honoured the late community activists Valarie Forde and Betty Carter. To organise an annual Tony Cheeseman lecture and hold regular events to celebrate the contributions of African Caribbean community activist. To develop an African Caribbean Heritage Project that is primarily led by young people and which concentrates on preserving our communities’ contribution mainly through Reminiscence work and Oral History. To inspire young African Caribbean people who may not have considered their heritage to explore the stories of older African Caribbean people. To equip young people and other members of the community involved in the project with new heritage skills while building upon their creative interest. To promote community cohesion and increase intergenerational relationships.